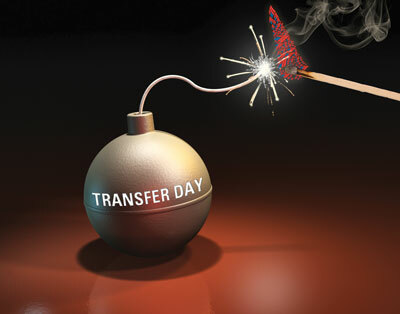 BofA Ignited Transfer Day, But Can It Be Sustained? It started simply enough. Bank of America announced, and later reversed, a decision to charge debit card users a $5 fee.